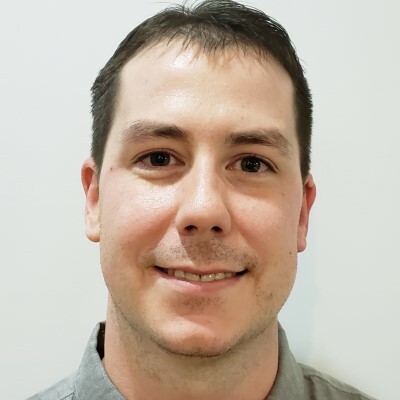 Jason Kovacs is the Director of Reverse Logistics for RevZilla, the multi-million dollar eCommerce destination for the motorcycle enthusiast often referred to as the "Zappos of motorcycle gear". RevZilla also handles logistics for their sister company Cycle Gear, the nation's largest and fastest- growing brick and mortar retailer of motorcycle parts and apparel. He manages a team across three locations that supports customer return and recovery operations. Jason has worked in the moto-retail industry for over 15 years. Before joining RevZilla, he managed eCommerce and supported the used vehicle sales team as the Internet Manager at a multi-line motorcycle dealership.